I've installed Spellbreak, but it says it is "Unavailable" in my library. I launched Spellbreak but I'm receiving an "Unknown Connection" error. When I try to redeem my key in the Epic Games store I get the error: "This code has already been used." How can I apply to be part of the Closed Alpha? I previously applied for the pre-alpha, but wasn’t accepted to the program. Do I need to submit a new application to be considered for the Closed Alpha? I was part of Spellbreak’s pre-alpha program. Will I get to participate in the Closed Alpha on the Epic Store? Does Spellbreak have a press kit? 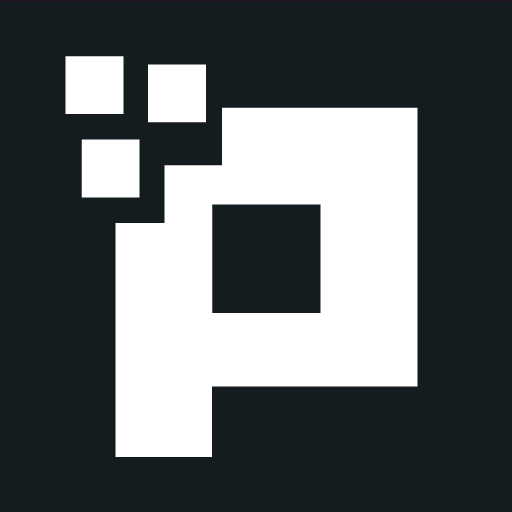 Is Spellbreak part of the Epic Games store Support-A-Creator program? Does Spellbreak have a release date? I have been waiting a long time to get an alpha invitation/code. Is my application ok? Spellbreak has experienced tremendous community growth and we have received many thousands of applications for the alpha testing program. Because of this, wait time for an invitation/code can take several weeks or more. If you signed up a very long time ago, you likely didn’t meet the requirements, didn’t fill out the "faster access" form, or did get invited and your email got lost in your email's spam or promotions tab. Unfortunately, since we are a very small team, we do not have the resources to be able to check the status of individual applications. As such, any messages regarding basic application status will not be answered at this time. We hope you understand and we appreciate your patience as you wait for your invitation. Does Spellbreak have controller support?